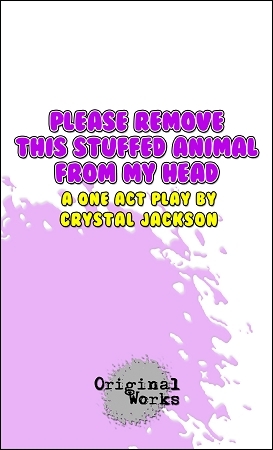 Synopsis: A man has an appointment with the Bureau for Stuffed Animal Removal in hopes of getting a little stuffed lion removed from atop his head. The bureau subjects the man to a series of questions about his character and his motives, even forcing him into an interpretive dance to express his feelings, but he cannot be swayed. Ultimately, the bureau chief is called in for the final decision. The removal procedure is extremely dangerous, unavoidably life threatening, and comes with one severe long-term side effect.